Visit Today & Come Home to Lakeside Apartments! 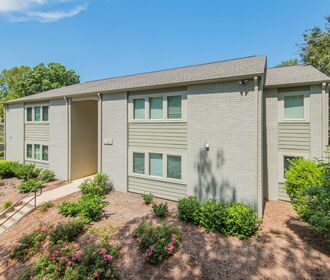 Lakeside Apartments in Davidson, NC offers 1, 2 & 3 bedroom apartment homes. Located minutes away from Lake Norman and I-77 which makes getting around a breeze. This picturesque lakefront community will make you feel right at home. Lakeside Apartments offers spacious floor plans and desirable amenities for our residents to enjoy. 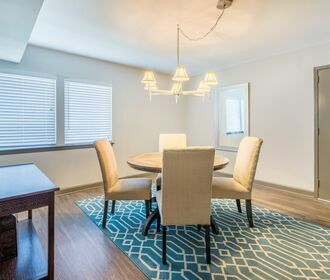 Inside, our living spaces feature fully-equipped kitchens, custom granite countertops, and wood style flooring. Community amenities include a beautiful community BBQ area overlooking Lake Norman. Lakeside offers eco-friendly apartments in Davidson and through our green initiatives, our residents typically save $300 to 500 a year on utility costs. Come home to Lakeside Apartments today and live, grow and thrive with us! Limited time only! 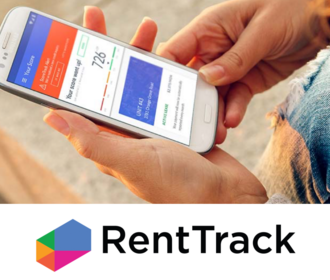 Hurry in to enjoy $100 off your first month's rent when you lease within 24 hours of visiting, ending March 22!